Last week we headed off for a short break at Bluestone Wales and I really wanted to explore a little and find a day our for the kids whilst we were there, that's when I came across Folly Farm Adventure Park and Zoo! Searching their website and discovering they had been given the Best Day Out in Wales award I knew this place was going to be good but I definitely wasn't prepared for just how good! Folly Farm Adventure Park and Zoo has over 750 animals for you to visit and you can also get up close to furry and feathery farmyard friends in the farmyard barn. If you want more than animals though, no worries as Folly Farm has over 16 different rides in their vintage themed fairground, as well as 8 outdoor adventure and play area's. 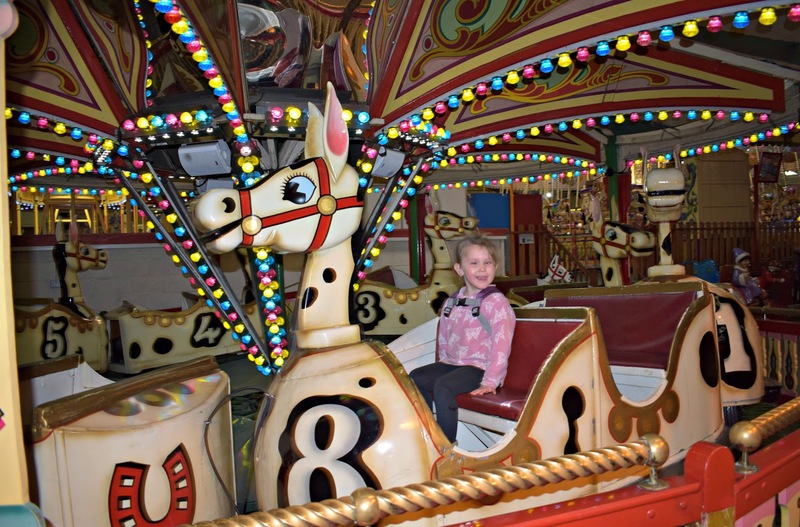 With this in mind Folly Farm really does have something to keep every member of the family happy. Folly Farm is clearly sign posted as you approach so finding it was simple, the parking is actually in a car park across the road which we hadn't realised initially. However there is actually an underpass directly from the car park to the entrance of the park so no need to cross any dangerous roads and it meant there was a huge amount of parking available. At the entrance we were handed a map and wrist bands for the kids, they were the kind you get at swimming (the tough paper kind with a sticky tab) which had space for you to write parents name and contact number in case your little ones got lost. 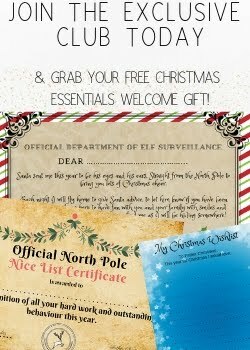 I love this idea and love that it comes free and standard for all admissions in to the park. Upon entering we were immediately met with the The Jolly Barn full of farm animals of all kinds from turkeys to donkeys and everything in between. 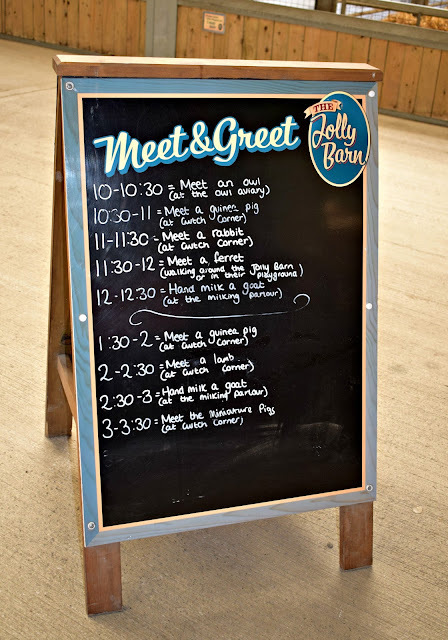 Right by the entrance we found a big board which listed all the "meet and greet" type events they had going on in the barn throughout the day which was a good idea as it meant we saw it straight away and could remember any that the kids really wanted to do. We ended up meeting the bunnies and the sheep (sheep are Evelyn's favourite!) at various times in the day and the kids loved it. The staff who ran these were really friendly and were full of information and answers to all the kids questions which was fantastic. The barn where these take park is near the entrance though so best to keep track of the time so you can make it back in time if you want to see something in particular. 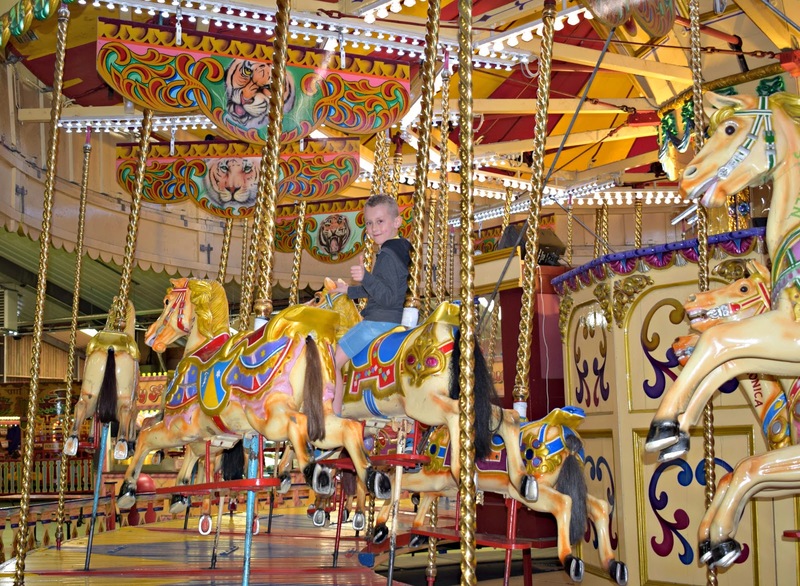 We moved on from the barn and came to the Vintage themed fairground which is indoors so usable in all weather. I have to admit I was a bit dubious of this as I'm not a fan of having to spend loads of extra money on a day out but I was really impressed by this one. 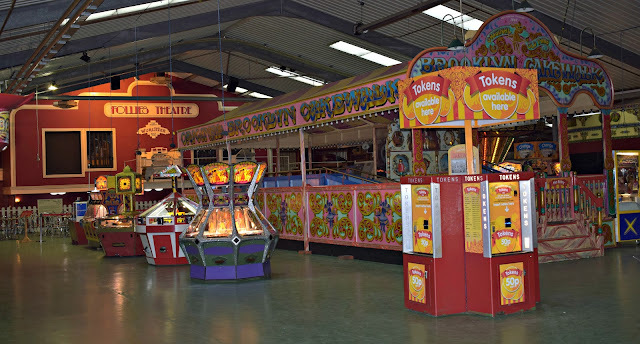 You pay for the rides in tokens with each token costing 50p, yep that's right just 50p!! and most rides were only 1 token with the maximum being 2 tokens. I was thrilled that the rides were so cheap and it meant the kids got to go on all the rides they wanted without it costing a fortune. After the fairground we headed outside for lunch and decided to bring our own picnic. 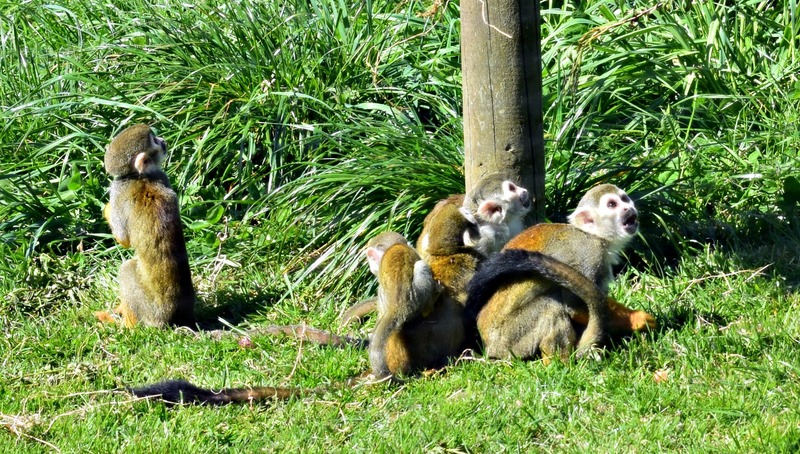 There are plenty of picnic benches dotted around, lots of them with some great views of the animals too which I loved. As we were eating lunch the kids had spied the giraffes and so off we walked ran to see the giraffes and we couldn't believe just how close we could get to these magical animals. 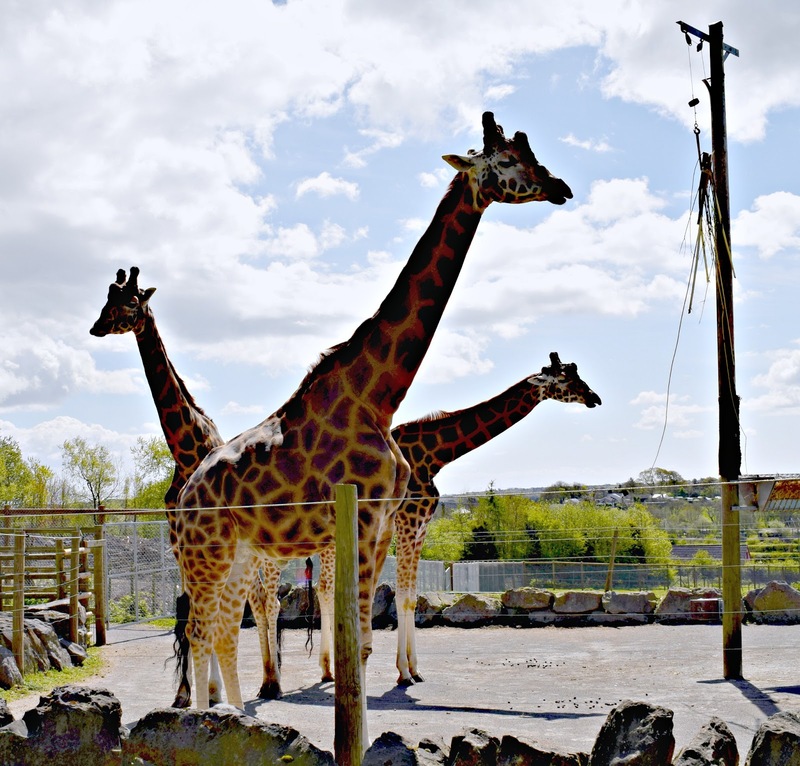 We were so lucky that they were right by the fence but Folly Farm also have a viewing platform that goes over the giraffe enclosure meaning wherever they are you get a great view of them. 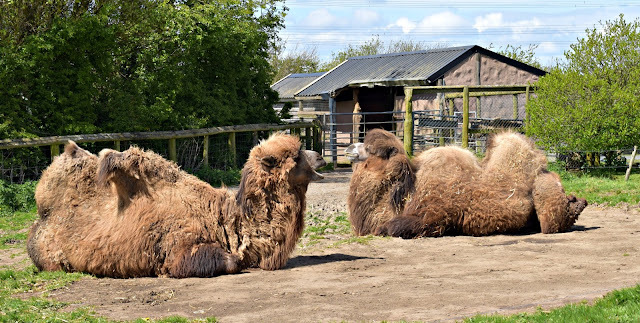 We also saw penguins, rhinos, flamingos, reindeer, hogs, meerkats, lions and so many more animals during our visit there were just so many to see at the turn of every corner. 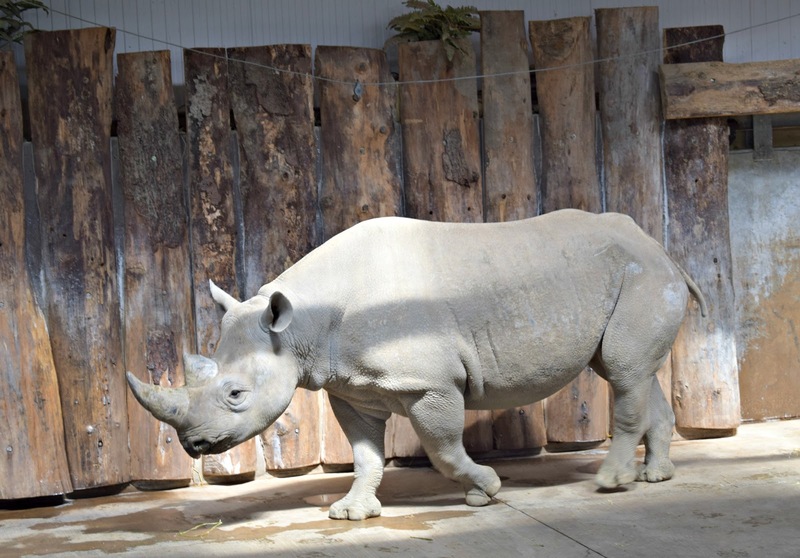 We have been to lots of zoo's but felt this place offered the most amount of animals to see. The enclosures for the animals looked great too, nice big open spaces, clean enclosures and plenty to keep the animals happy and entertained which is always a good thing to see in places like this. 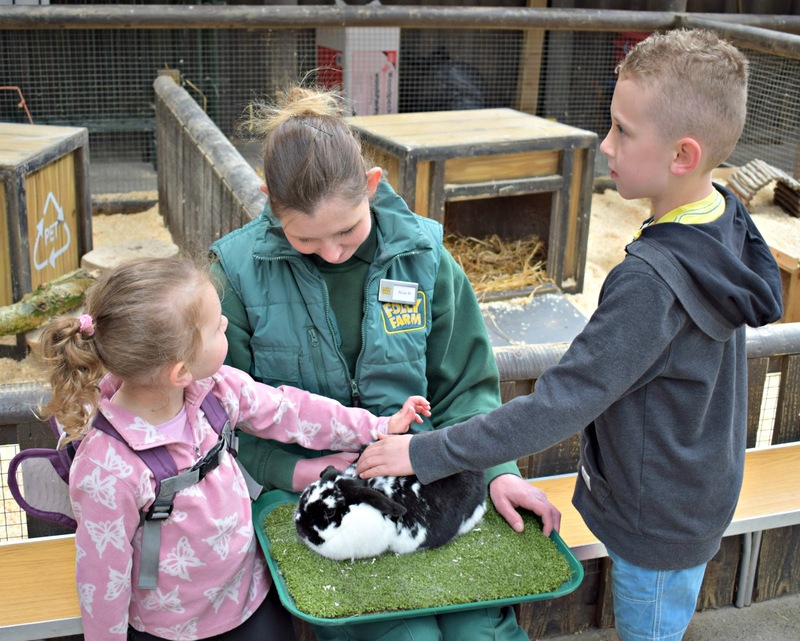 Its very clear that Folly Farm really care about each and every animal in their park. 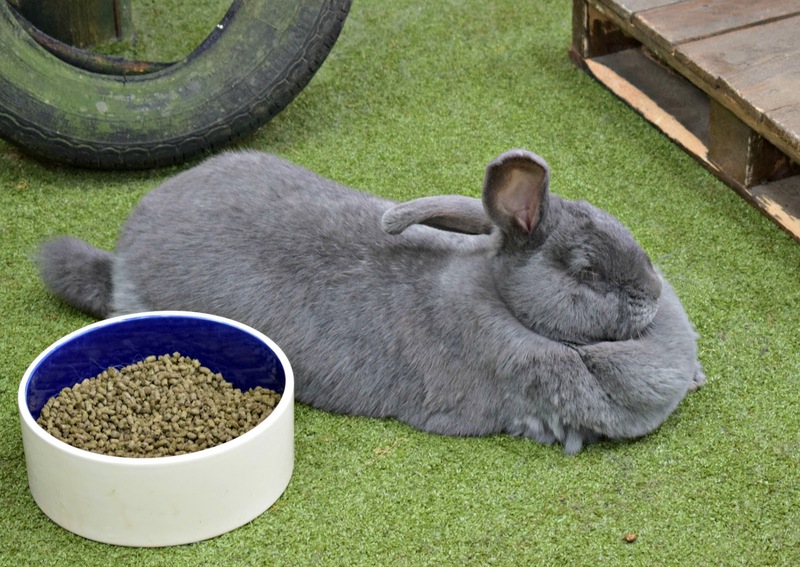 One of the things we kept commenting on at Folly Farm was just how clean it was! Honestly it was so clean even in the barn area, we didn't see any litter or mess our whole visit which made the whole visit more enjoyable. We also loved how the park is set out as its set out in a way that you can't really miss anything as long as you follow it round. 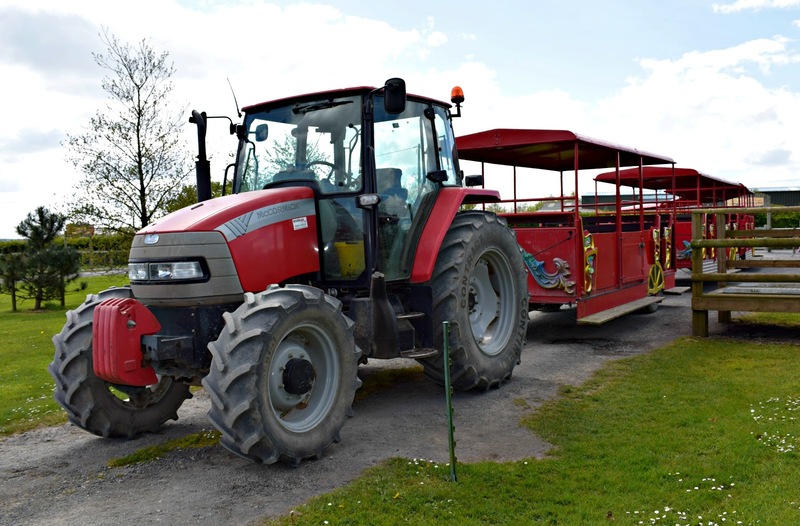 The above price gets you entry in to the park, all the animals and adventure area's as well as a tractor/trailer ride which takes you around the fields of the farm opposite the car park area. We found this was a lovely way to end our day and the recording that played as you travel around was really informative for us and the kids. It told us all about the animals on the farm as we drove past them in the fields. 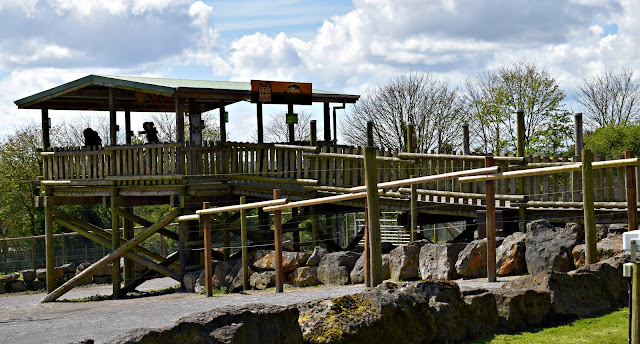 If you are thinking of paying a visit to Folly Farm Adventure Park and Zoo I would thoroughly recommend it, I would also recommend getting there at opening time as there is just so much to do you really do need the whole day to fit it all in! Have you ever been to Folly Farm Adventure Park and Zoo before? I haven't been since I was a kid, looks like he park has really expanded. Some really exotic animals there now! 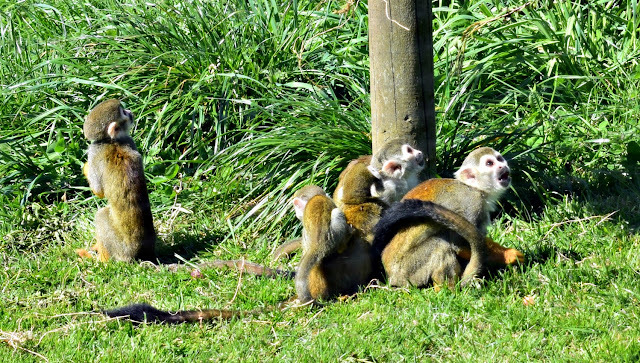 Awww I can rememebr when mine were little and loved going to the Animal park. How time flies. you guys seem to have had a great time. This looks like a fab day out for the family. Oh my goodness - what a great find AND fab prices, including the indoor fair (the tokens are very cheap). Love you get a tractor ride too! This big kid wants to go! Wow the admission prices are super affordable. My son would love the vintage fairground.